Experience your deliverance from strongholds, conquer your wilderness living, and claim your God-given inheritance. 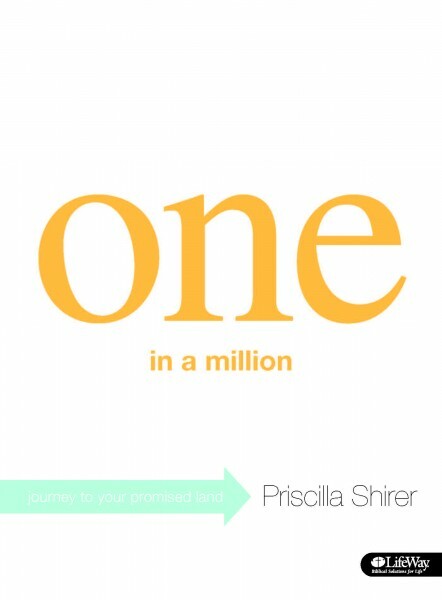 Join Priscilla on an exploration of the Israelites’ journey through the wilderness as she encourages participants to fully engage in the abundant life God has waiting for those who will allow Him to take the lead in daily living. 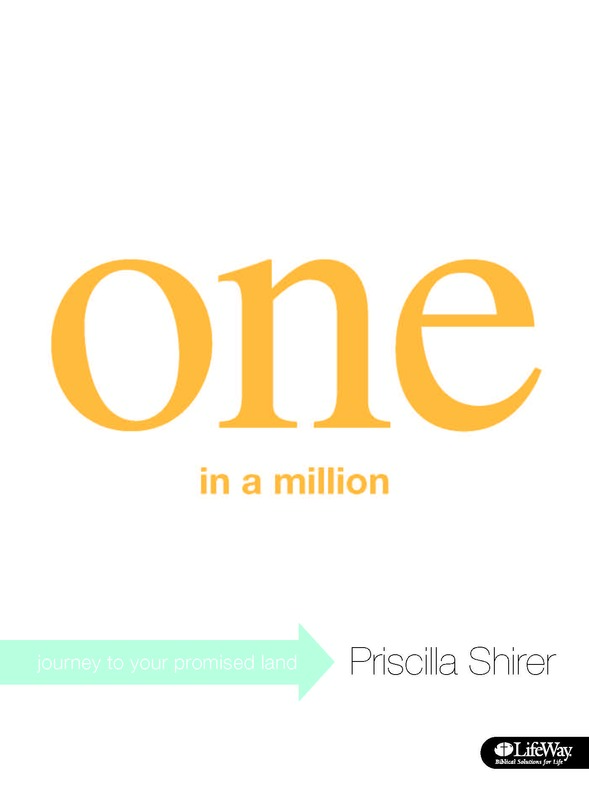 One In A Million is an opportunity for you to experience your deliverance from strongholds, to conquer your wilderness living, and to claim your God-given inheritance.